The Data Structure Report from the 2011 dig can be downloaded here. This report will give you a background to the project, and look at what was found during the excavations. It also lists every artefact that was found along with a brief description. The project was fortunate enough to have the funds to commission a range of specialists to analyse some of the artefacts found during the digs. These reports have some interpretation and some technical analysis. They will be used now, and in the future, to understand the development of rural settlements in the 18th and 19th centuries in Scotland and to help us develop a better picture of what life used to be like at Morlaggan. 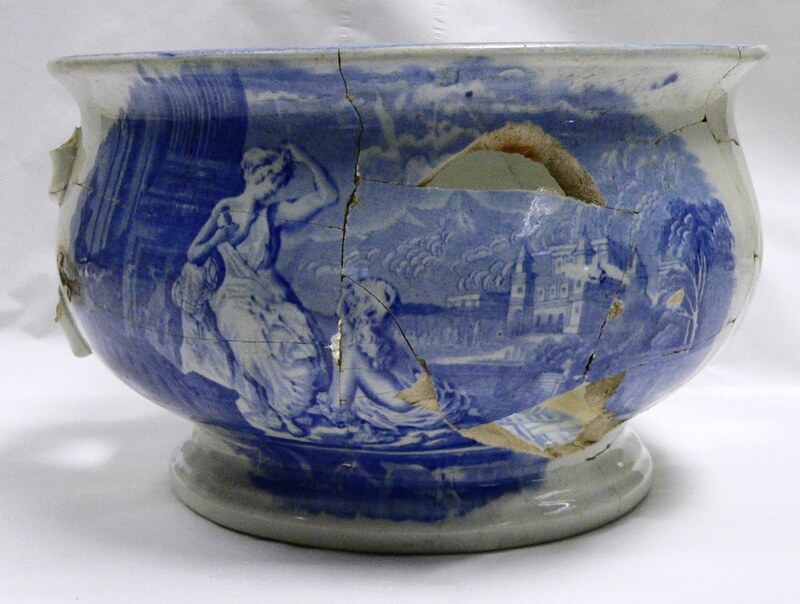 Ceramic Report, by George R. Haggarty, Research Associate, National Museums Scotland. Glass Report, by Robin Murdoch. Leather Report, by Clare Thomas. Metal Report, by Dawn McLaren. Pipes Report, by Dennis Gallagher. Dendrochronology Report, by Coralie Mills. Woodland Report, by Peter Quelch.